Our furnished in Mediterranean country house style apartment is just a few steps from the main house Goebel's country hotel and is situated in a fantastic location. The exceptionally high-quality equipment will inspire you. In a cozy atmosphere you can enjoy your stay according to your wishes. As a guest you also use all the recreational facilities and services of the Göbel's Landhotel available: Mountain Spa with swimming pool, sauna and spa and beauty oasis, restaurant, bar, children's play room and a versatile guest program. For toddlers we offer high chairs, cot, toilet attachment and potty. Our games: billiards, darts, table tennis, sandboxes, slide, swing, bicycles u. V. M. The apartment can be reached in the house by lift. 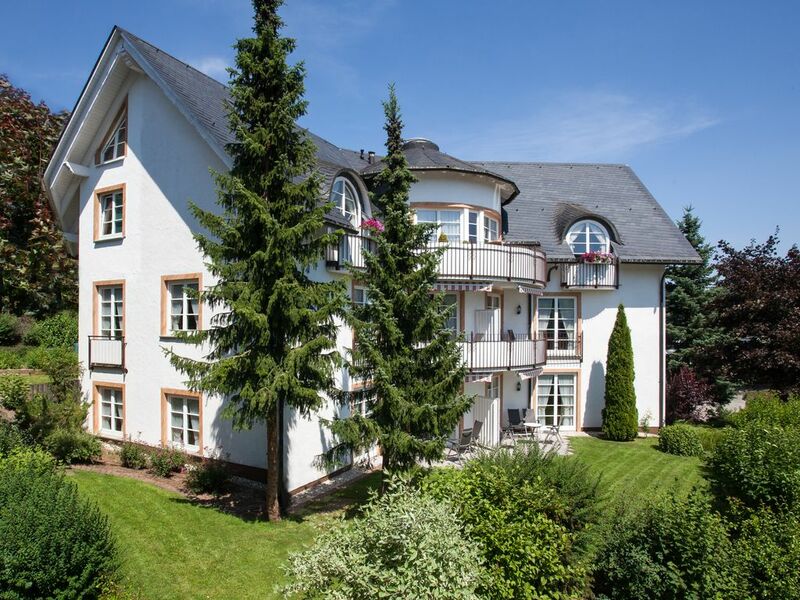 The property is located in Willingen.